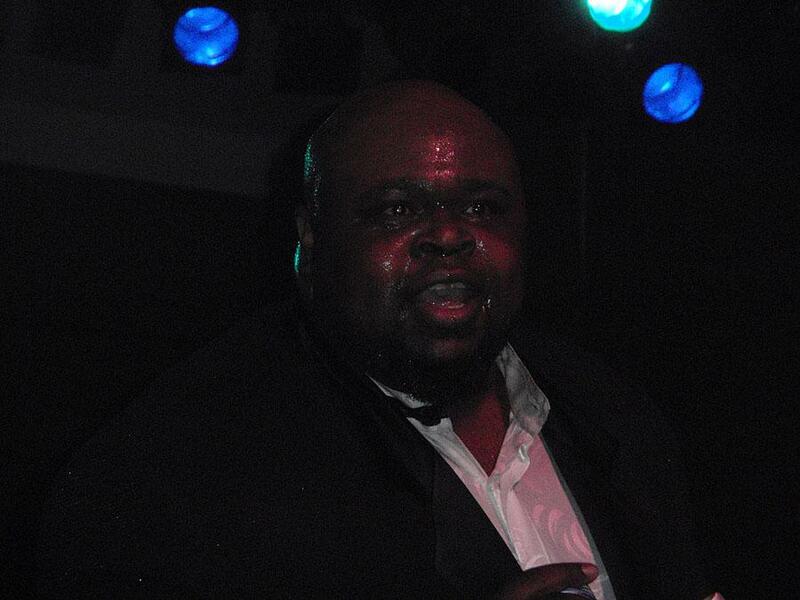 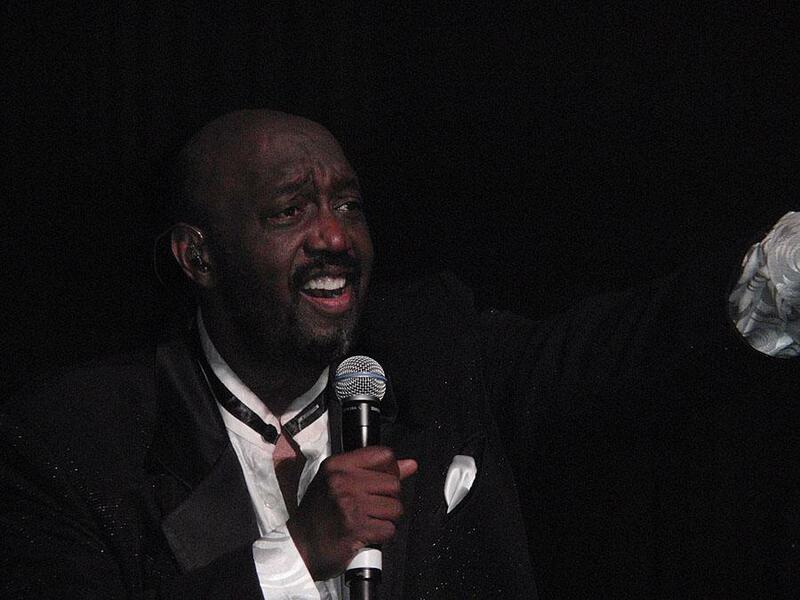 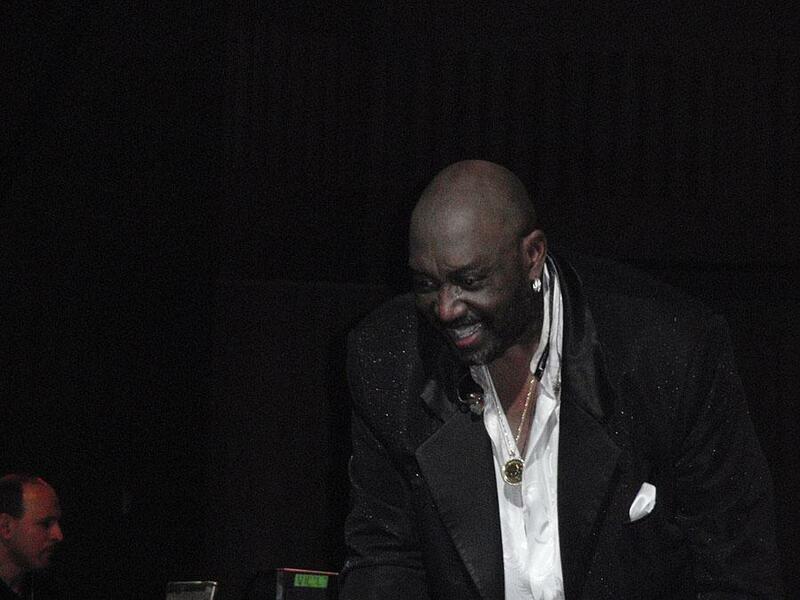 Otis shakes hands and sign autographs for audience members. 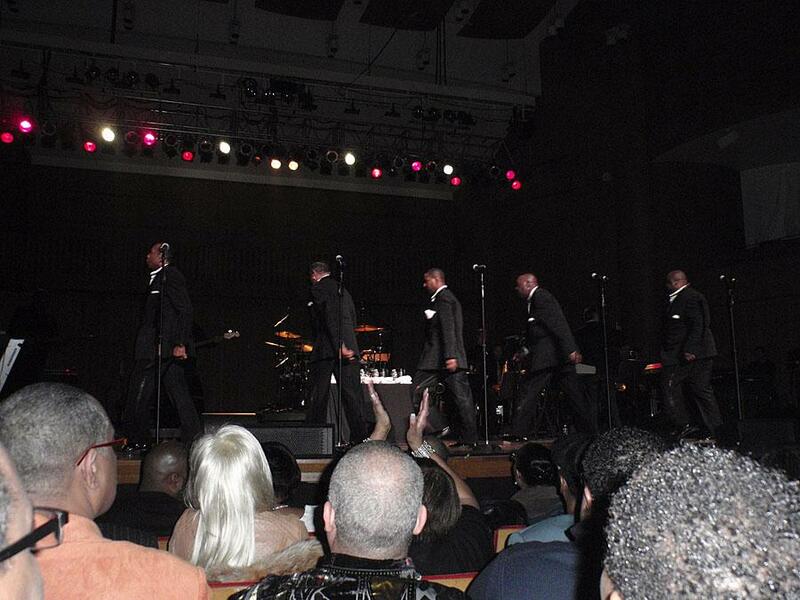 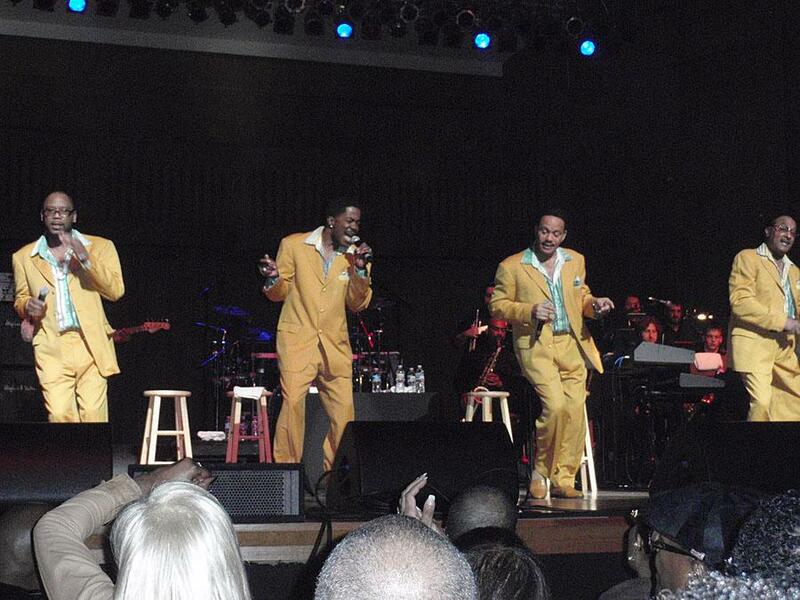 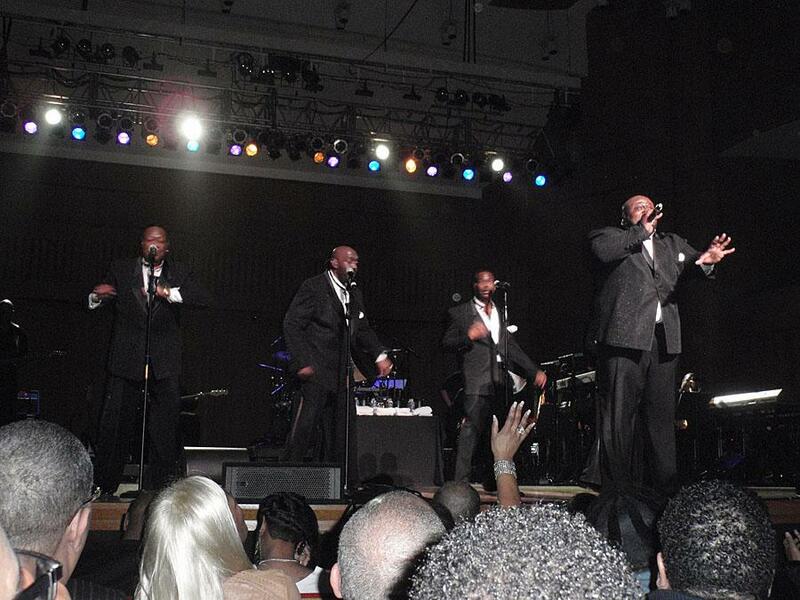 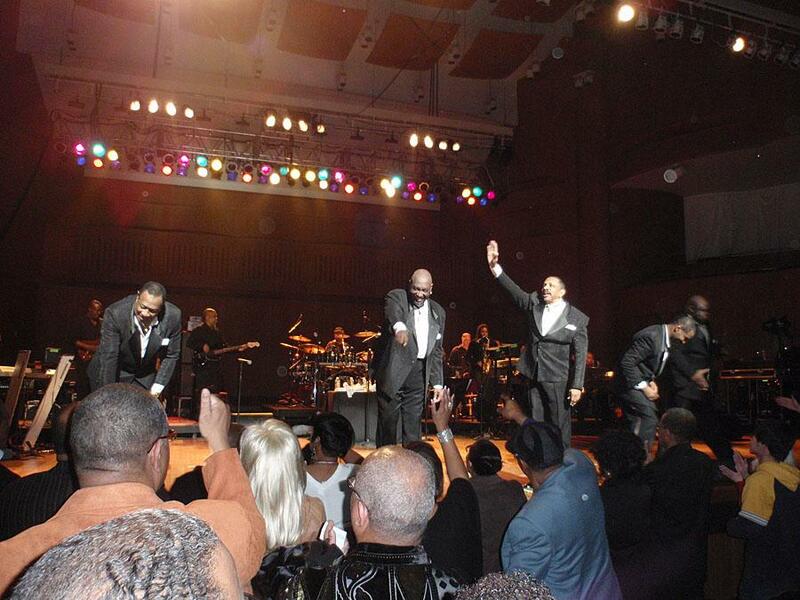 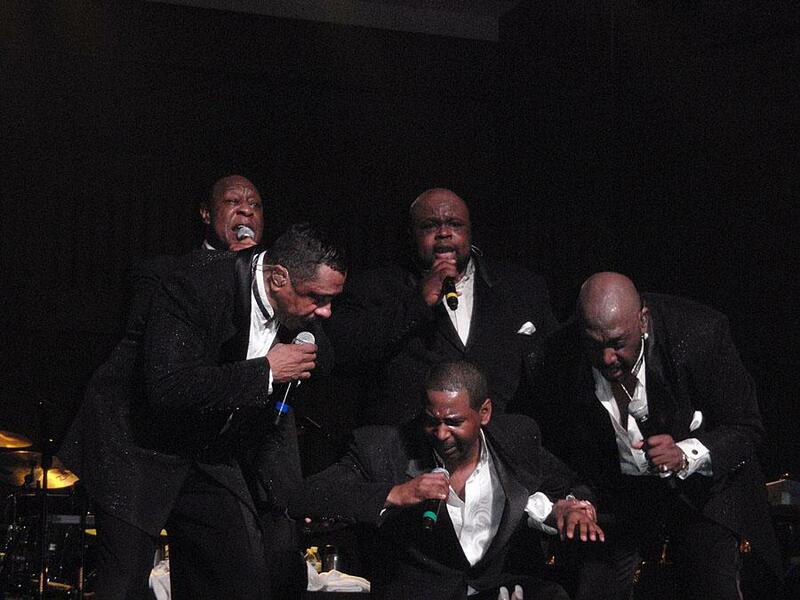 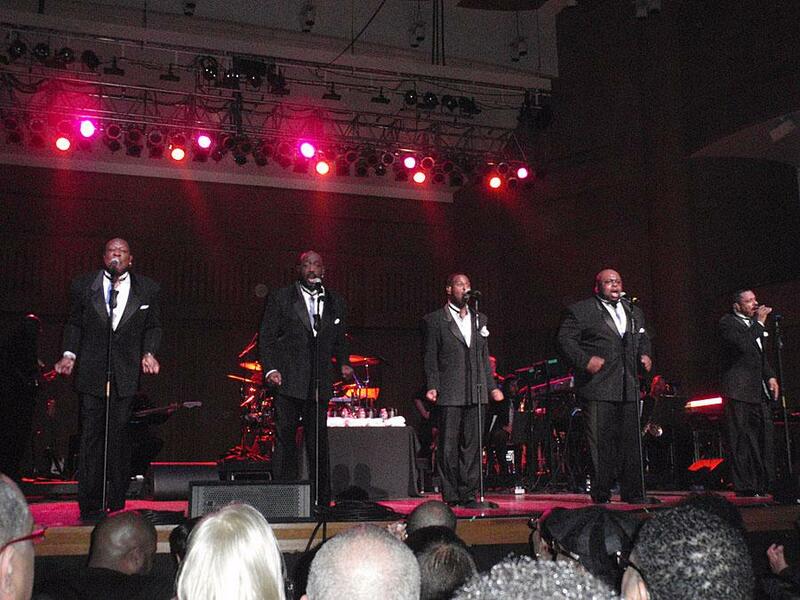 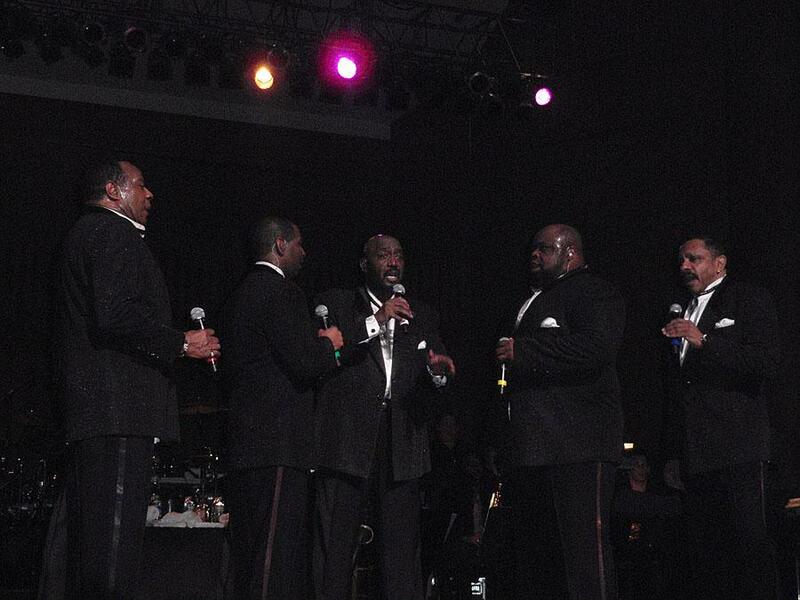 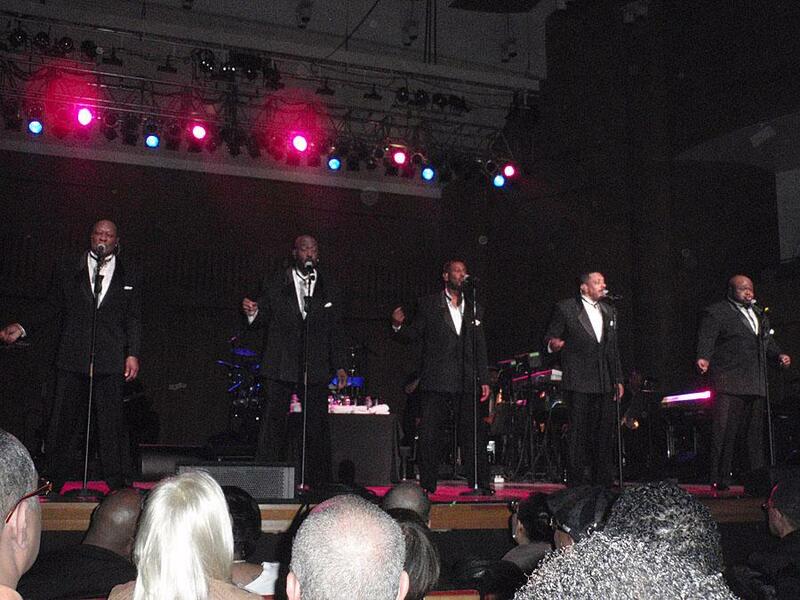 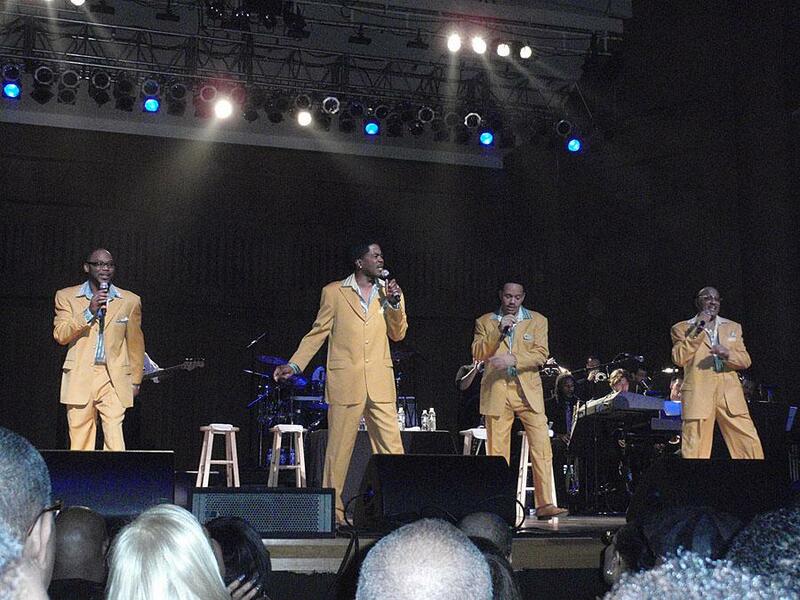 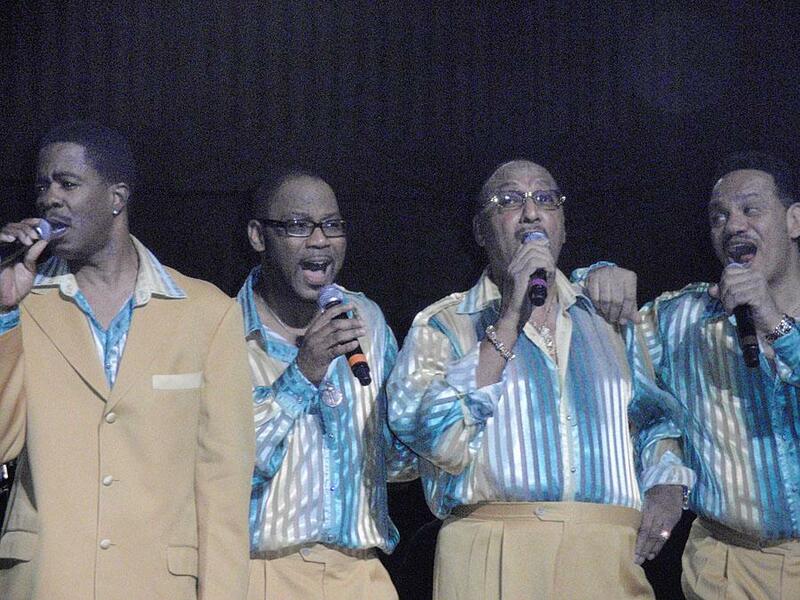 The Four Tops from left Roquel Payton - son of original member Lawrence Payton, Theo Peoples - formerly of the Temptations, Ronnie McNeir, and Duke Fakir - original member since 1954. 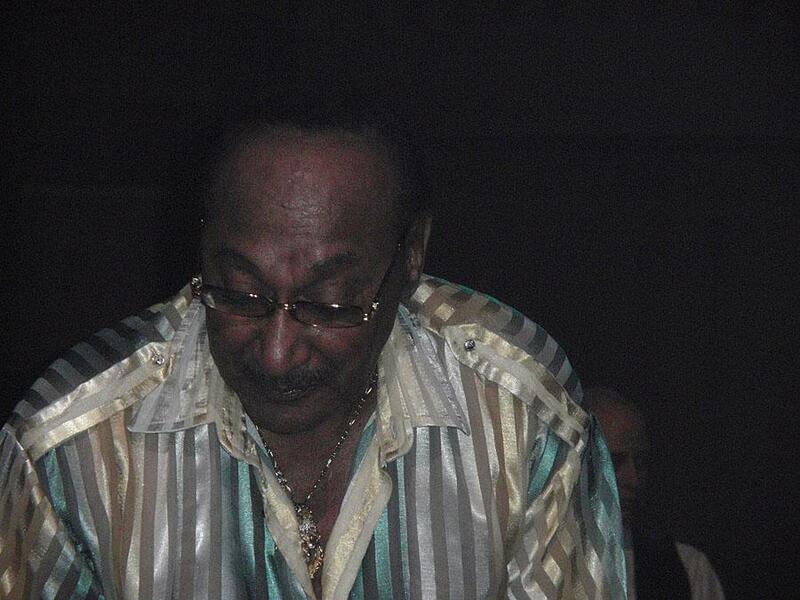 Duke shakes hands and signs autographs for audience members.